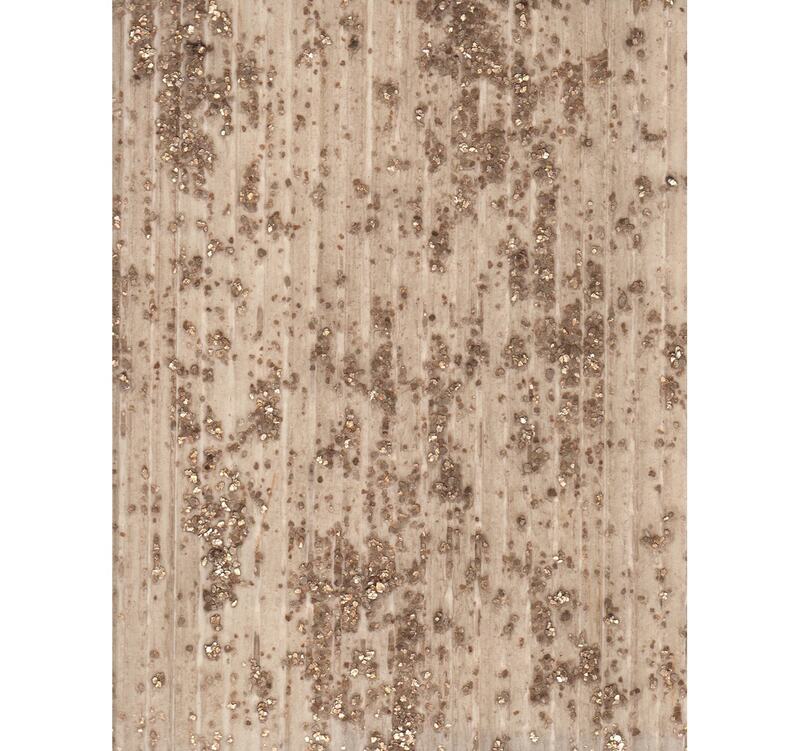 Mineral Mayhem is an elegant addition to a prestigious space. 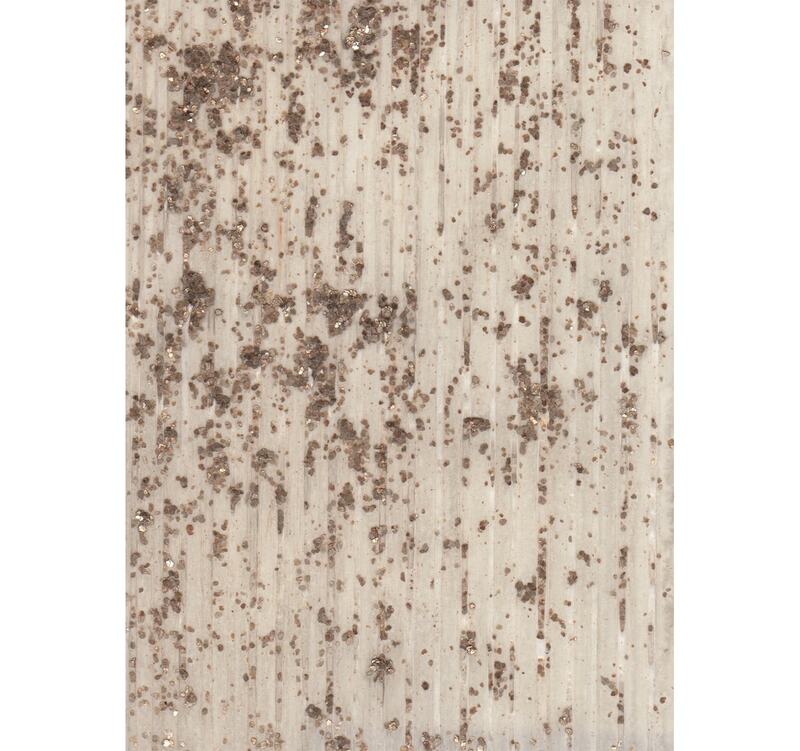 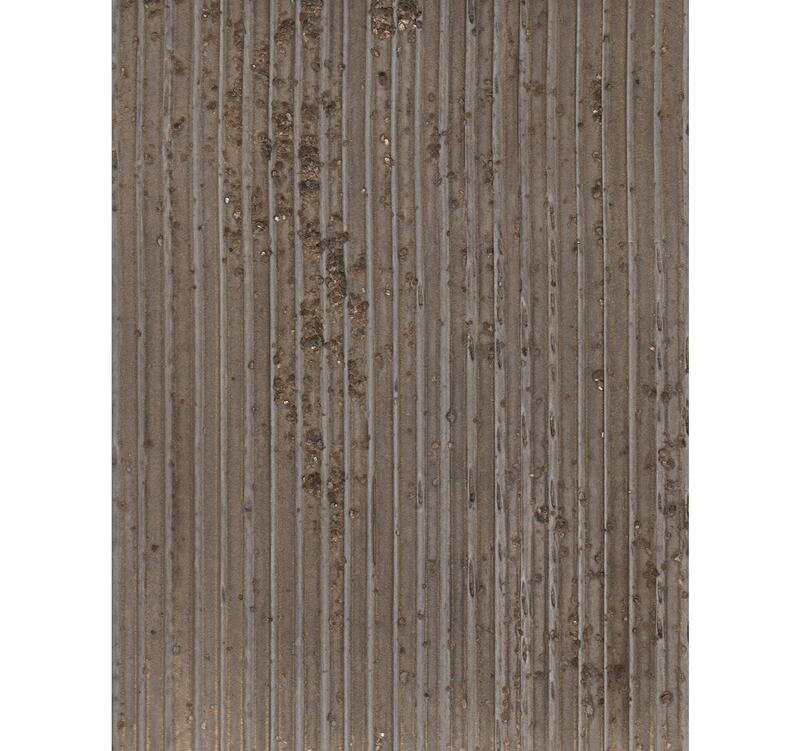 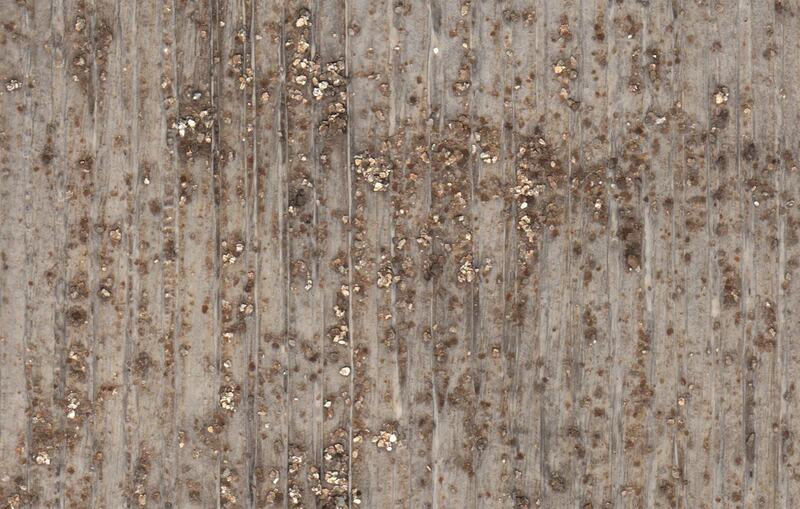 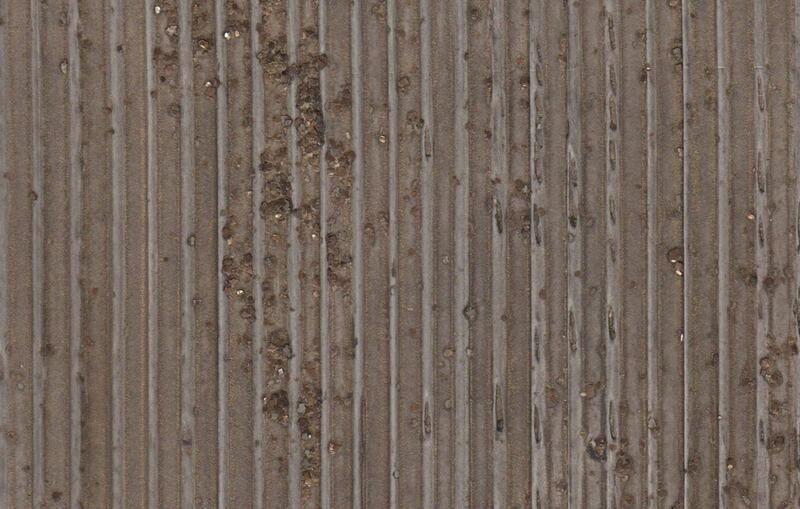 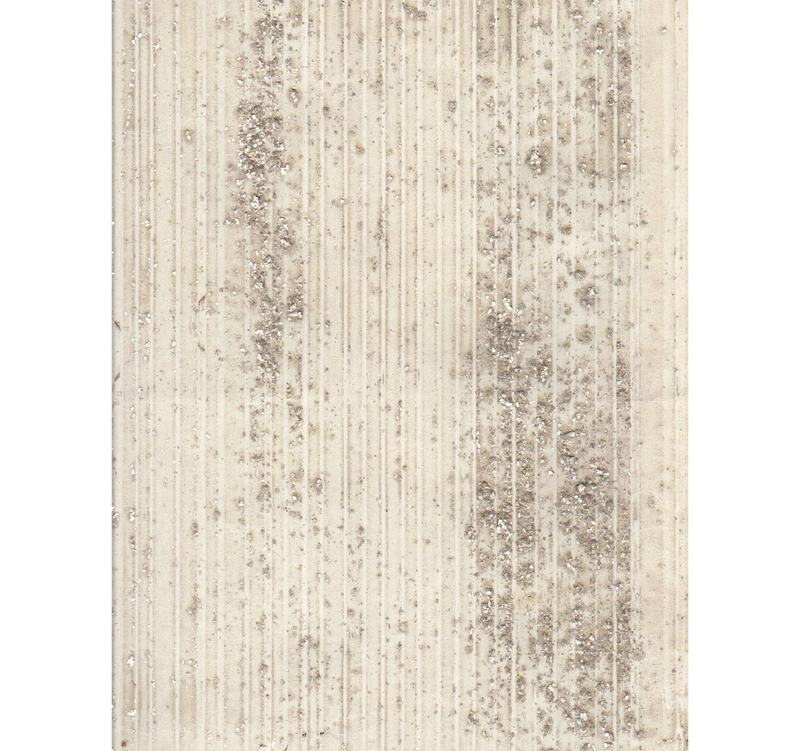 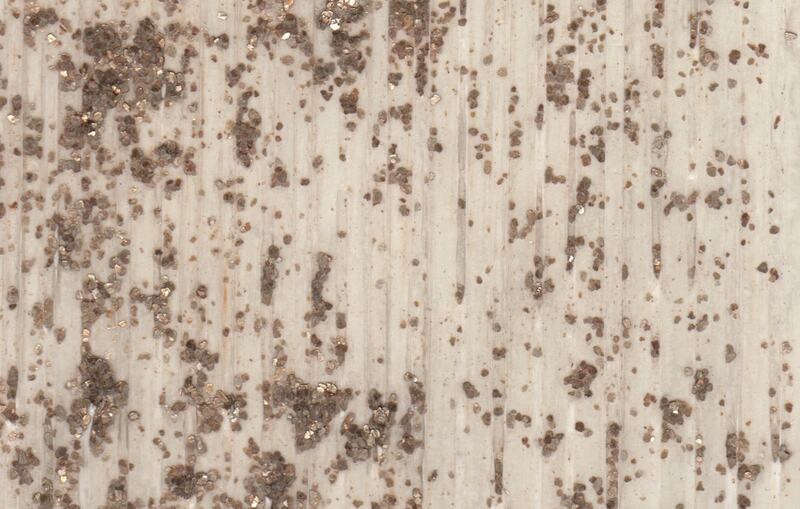 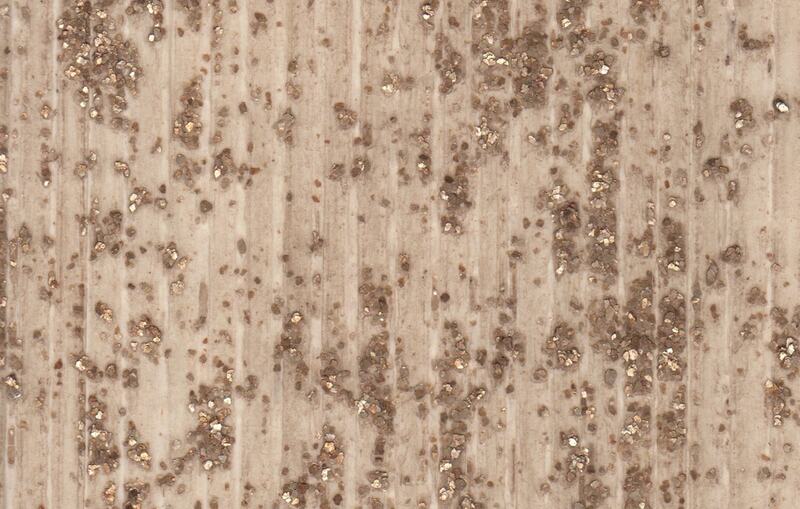 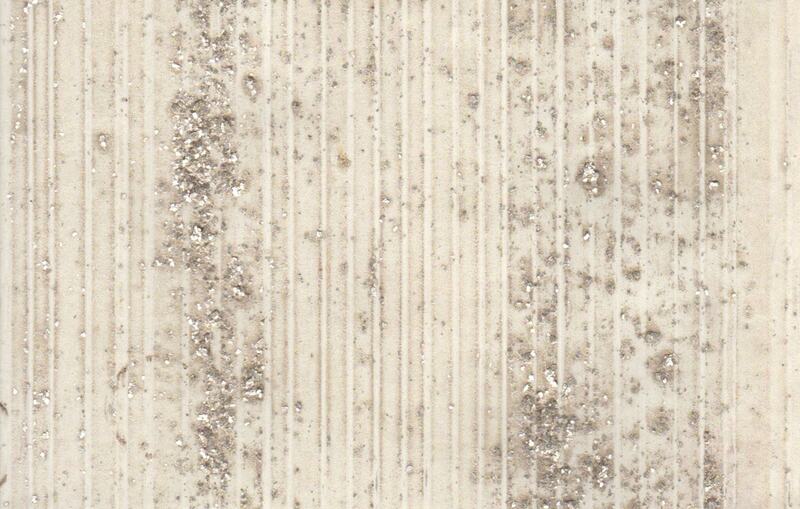 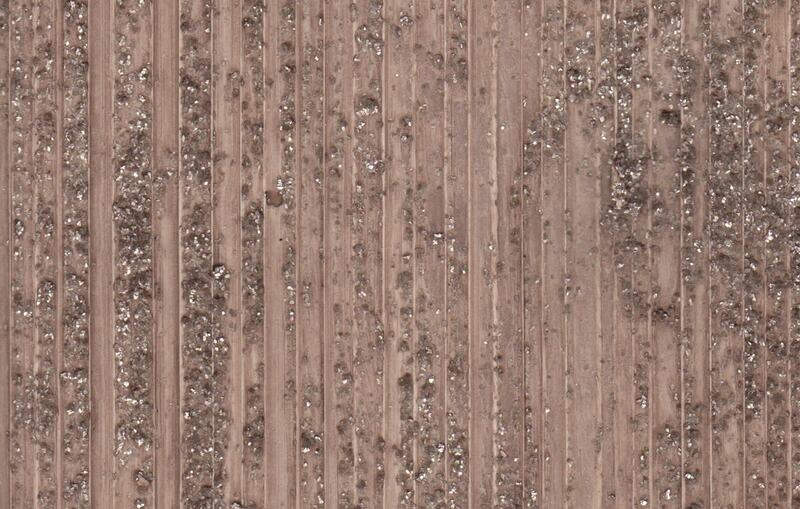 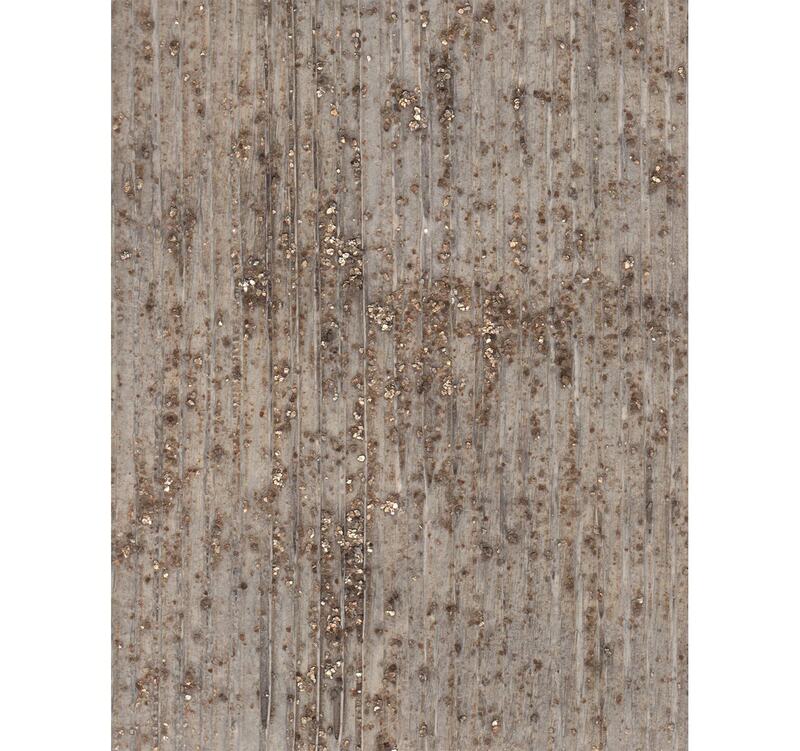 This surface is handmade using mica flakes – a shimmering natural material. 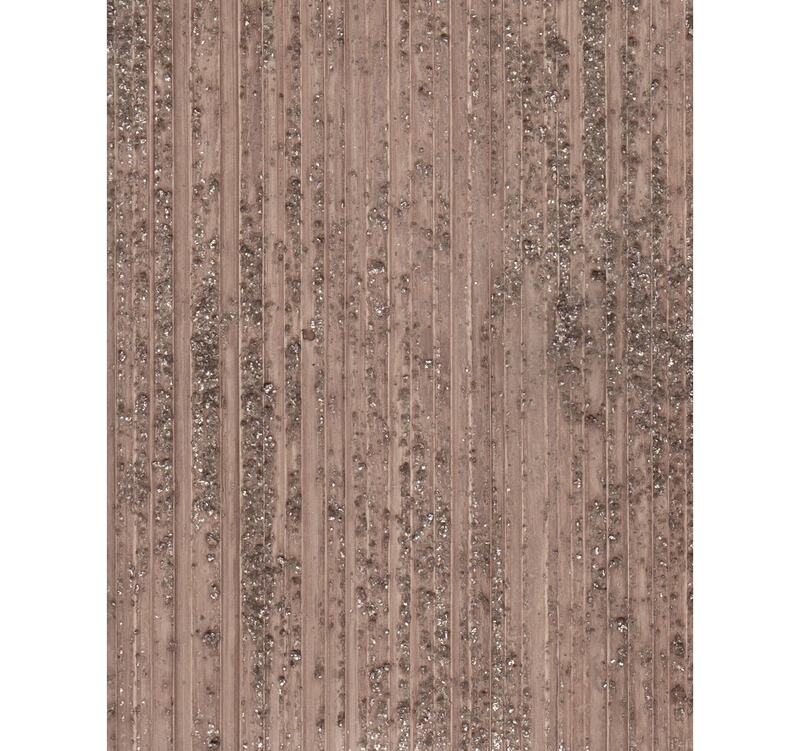 Available in a myriad of dazzling metallic shades, including Eggplant, Golden Marble, Onyx, Silver Dust, Oman and Moskva.